As part of Berlin Borough’s continued effort to address and improve locally owned roads under its control, Councilman Dan MacDonnell announced via social media earlier this month that the borough has received $300,000 in grant money from the state Department of Transportation to put toward its yearly roads program. The amount is more than Berlin Borough typically receives, having applied for additional funding this year. “We increased the amount that we’ve submitted for in the past, because with the gas tax that the state put on everyone about a year ago, we’re seeing that the grant amounts are going up,” MacDonnell said in an interview with The Sun last month. At Berlin Borough’s council meeting Thursday, April 11, MacDonnell officially announced the inclusion of a $300,000 grant to go toward the 2019 Borough Road Improvement Program. 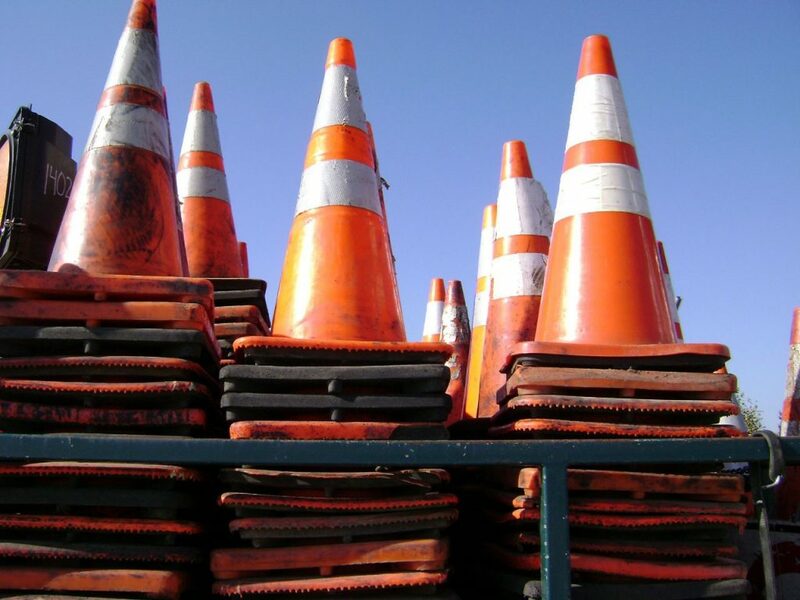 Roads scheduled for repaving and additional work this summer, such as being brought up to compliance with the Americans with Disabilities Act, include Birch Avenue, Hardie Avenue, Summer Avenue, Atlantic Avenue, Linden Avenue, Fieldstone Lane, Split Rail Court, Colonial Park Road, Constitution Boulevard, Liberty Court, Surrey Court, West Taunton Avenue and two sections along Moss Avenue, for a total of 14 scheduled projects. According to MacDonnell, the estimated cost stands at $486,000, with Berlin Borough being responsible for a potential $186,000, via its capital operating budget. The estimated cost is still able to be lower than $186,000 once it goes out for bid. Environmental Resolutions Inc. completed a road evaluation for Berlin Borough earlier this year and determined a five-year plan for the borough’s road program, with the expectation that Berlin Borough receives around $275,000 per year in grants and spends, in total, approximately $500,000 per year on roads, according to MacDonnell. With the additional funding for this year, the borough plans to complete year one of the recommendation from ERI, while also working slightly ahead. Also dealing with roads within the borough, Councilman Len Badolato said that he, along with Mayor Jim Bilella and MacDonnell, met with the state Department of Transportation last week about the street crossings for pedestrians in the downtown area of Berlin Borough. MacDonnell says currently the borough is finalizing a letter back to the state DOT about possible solutions, which should then lead the DOT to commission a study about that section along the White Horse Pike and, hopefully, lead to a solution the state will implement and pay for. Lastly, MacDonnell also made the public aware the borough has a scheduled meeting with the state DOT about the intersection along the White Horse Pike and Franklin Avenue. The Sun previously reported the borough was seeking a meeting with the state to alleviate the decades of traffic accidents that have occurred there. According to multiple borough officials, county and state representatives had reached out to help establish a meeting between the borough and the state.